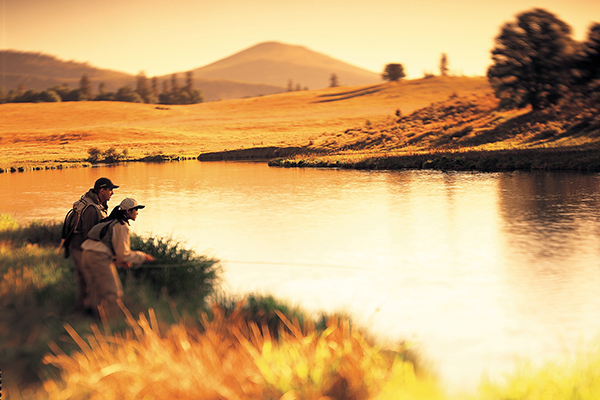 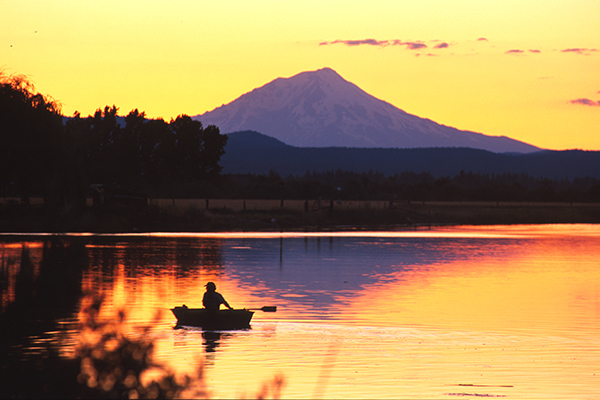 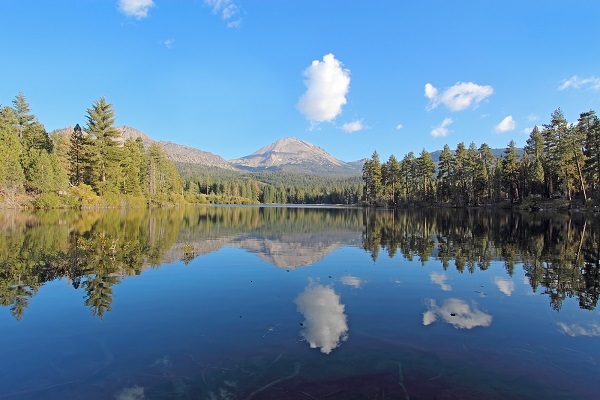 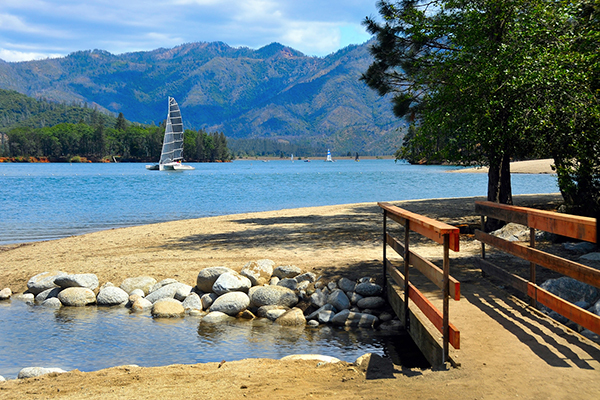 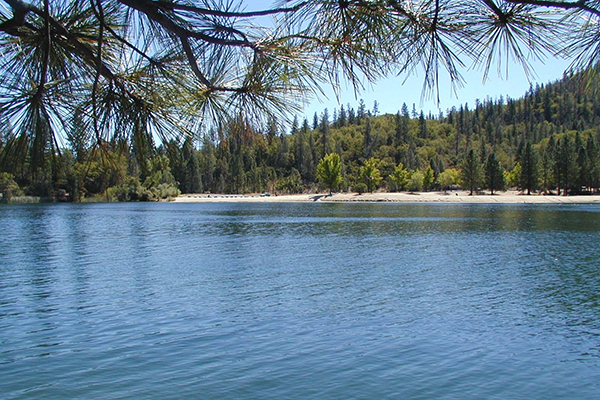 When you make Redding your fishing getaway destination, you get to choose from the serenity of mountain lakes, the challenge of powerful rivers, and just about anything in between. 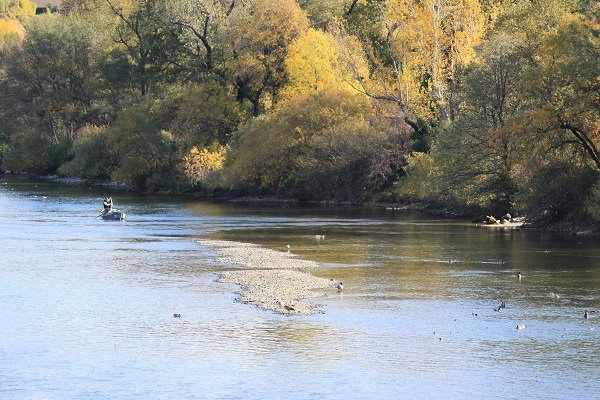 The abundance of waters makes it easy to spend a whole day fishing with no one around but the birds. 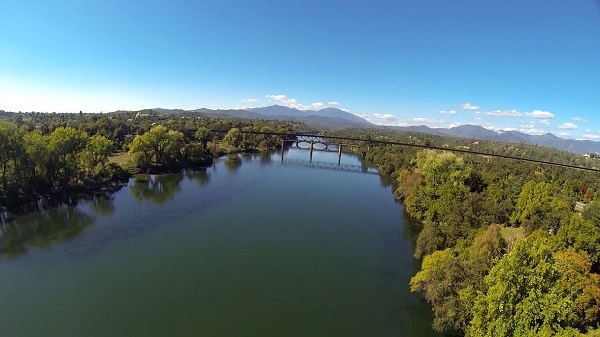 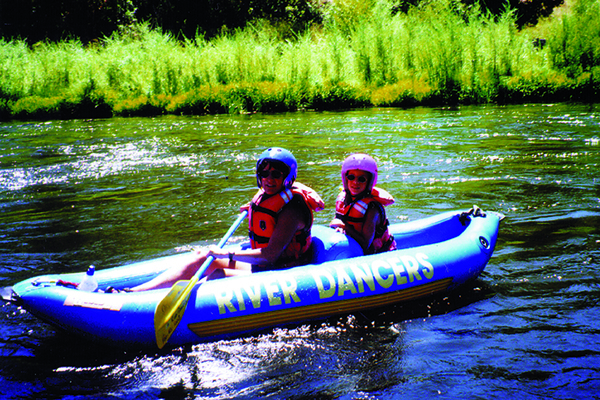 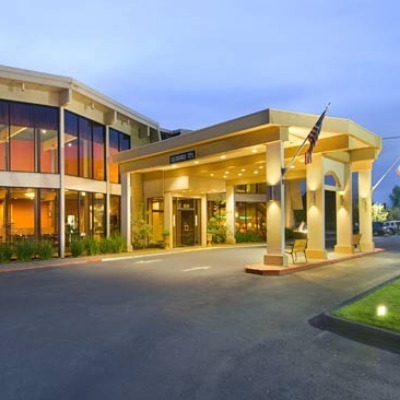 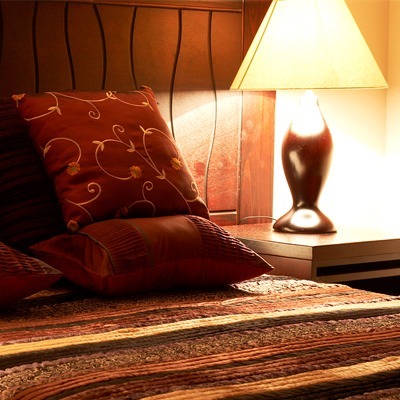 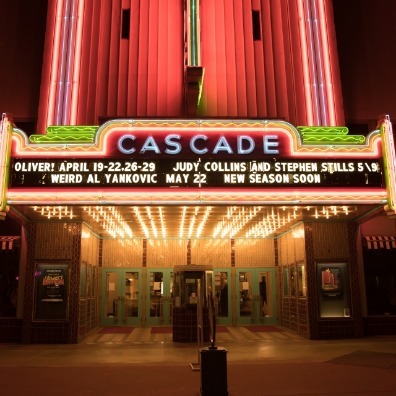 The Sacramento River runs through the middle of Redding, so you can get from your hotel room to a perfect walk-in spot in under 10 minutes. 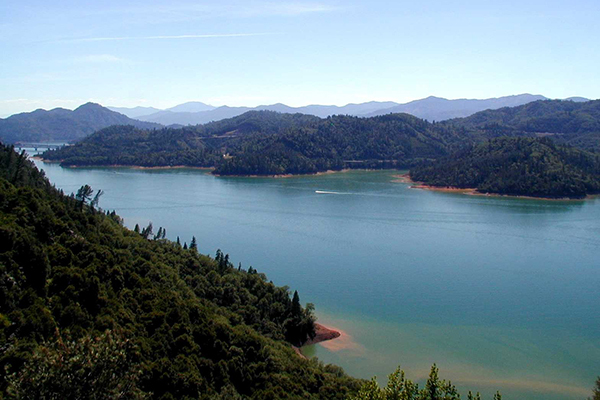 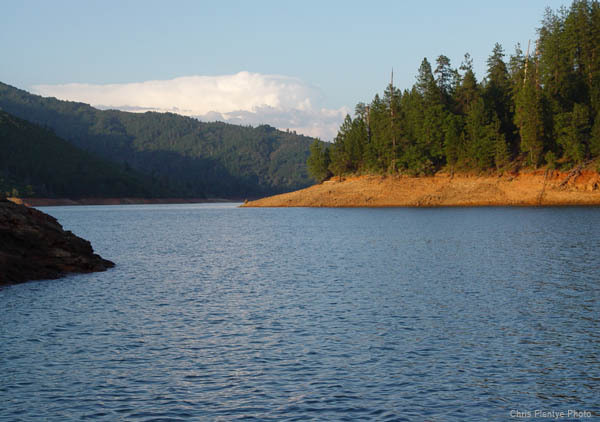 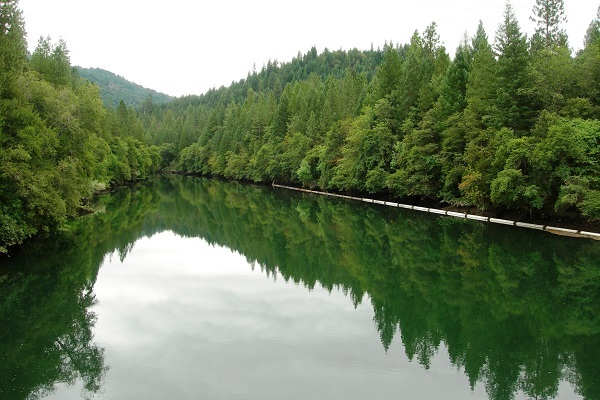 Circle out to Shasta Lake, Manzanita Lake, or the Pit River in an hour or less, and relax in the kind of surroundings so peaceful, it doesn't matter if you catch anything or not. 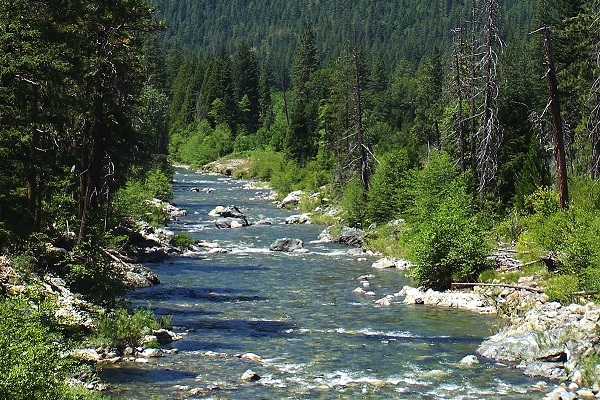 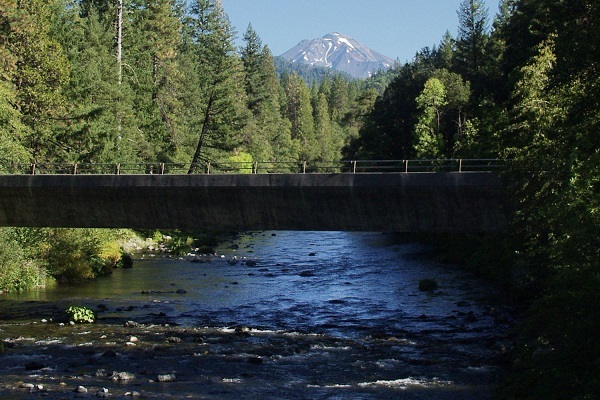 Start planning your ultimate fishing trip with these waters, and contact one of Redding’s guide services for all the insider tips on smaller creeks and tributaries.